Kingdom Invasion is a meeting point for christian individuals around the world to come together to witness a convergence of the apostolic and the prophetic through powerful teachings and healing impartations. 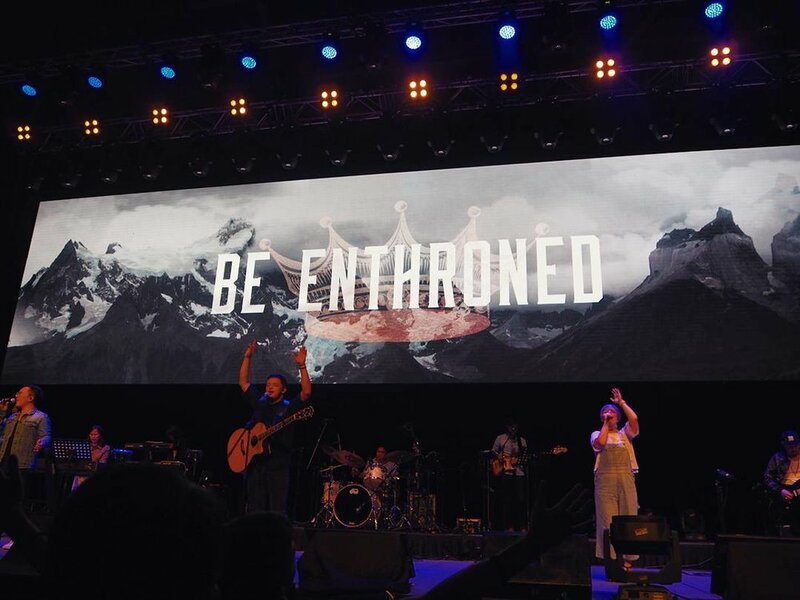 It is proudly hosted and sponsored by Cornerstone Community Church specially for those who refuses to settle for the ordinary or the mundane – but constantly expect and desire for more in His kingdom! This project is a series of animated lyrics for the Kingdom Invasion conference in 2016 and 2017. Throughout this design process, I witnessed the multiplicity of sound, graphics, spatial and light design – it was pretty breathtaking. More than a convergence of nations and people coming together, it was also a convergence of various aspects of media enhancing and building upon one another to reflect the creativity of God. 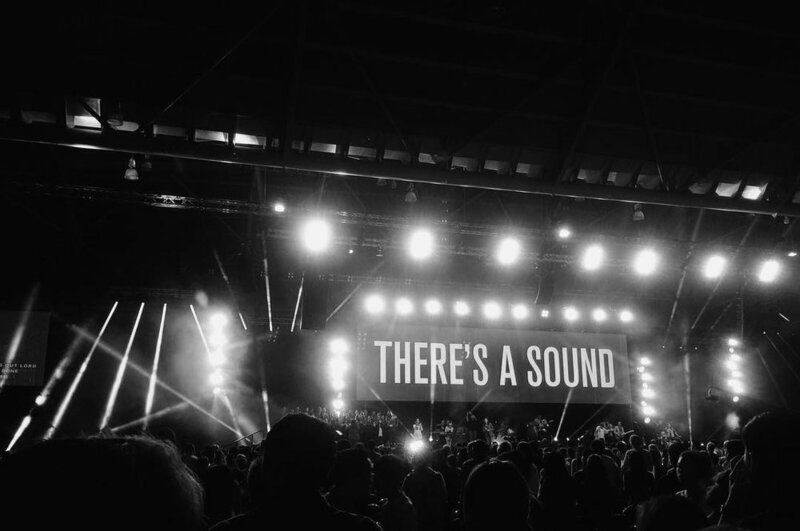 This series of animated lyrics greatly succeeded in bringing out the heart behind the music, further solidifying the audience's' experience during this segment of the event.